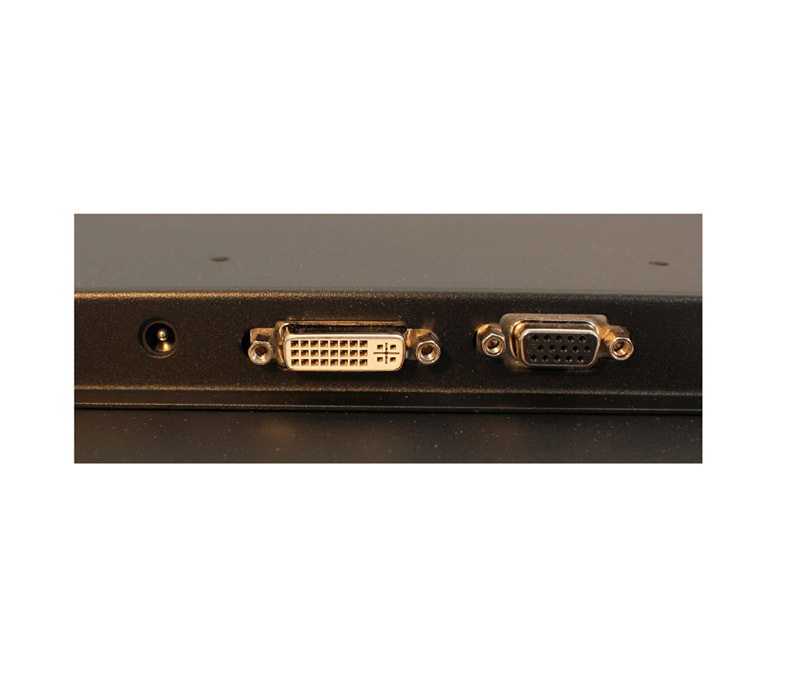 Name: AOD / ATS 10.4" brushed stainless steel panel mount (touch) monitor, VGA+DVI. 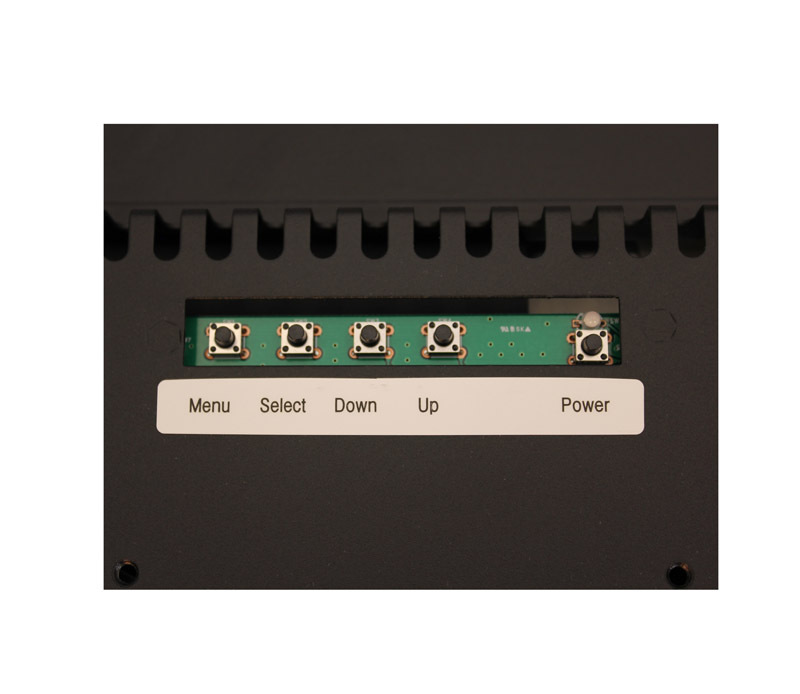 Descriptions: 10,4 inch panel mount monitor to be assembled inside an unfinished hole of panel or control box. 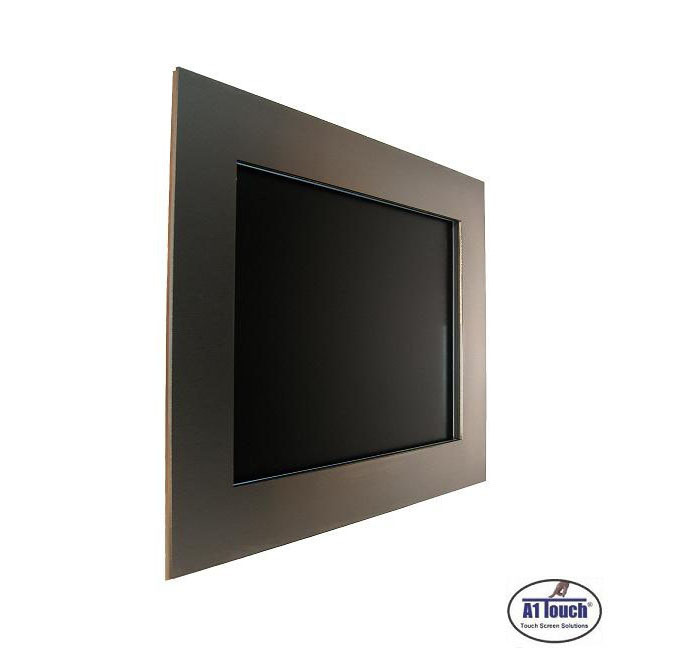 Built-in touchmonitor with or without touchscreen; touchscreen options like pcap, resistive, saw, ir or with protection glass. Black coated metal case for vandal proof 24/7 use is public spaces.